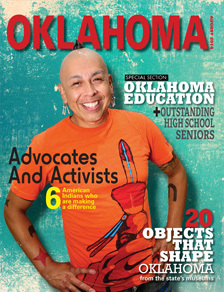 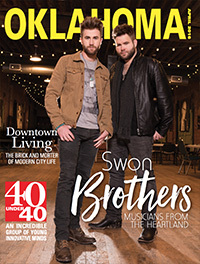 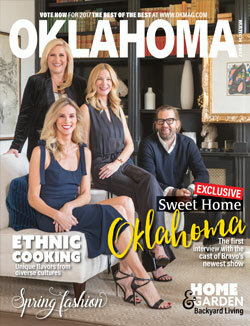 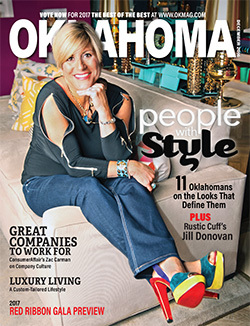 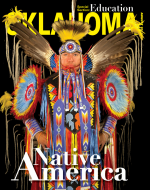 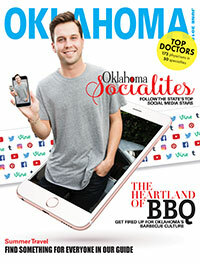 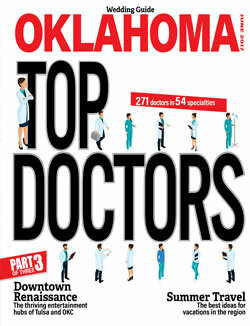 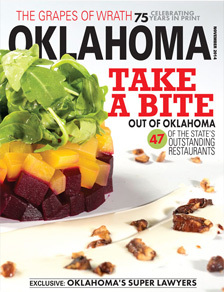 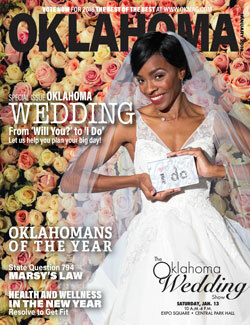 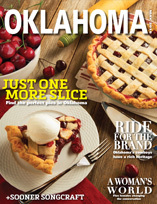 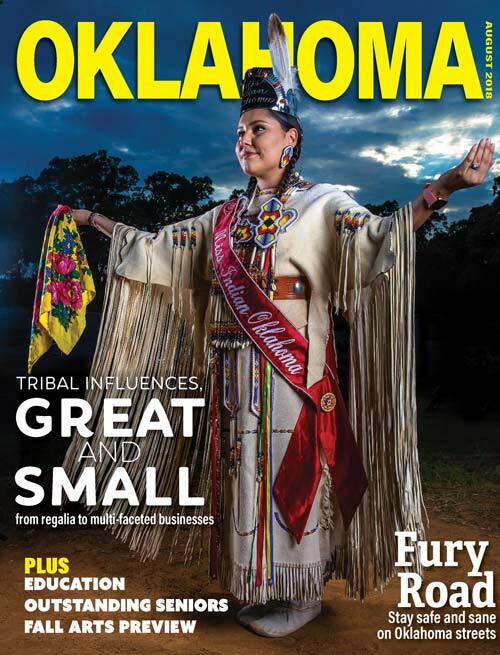 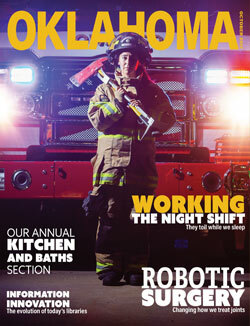 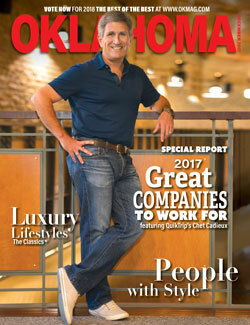 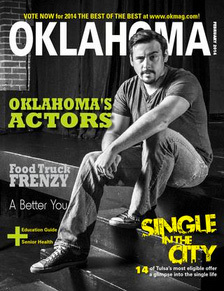 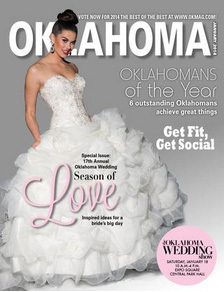 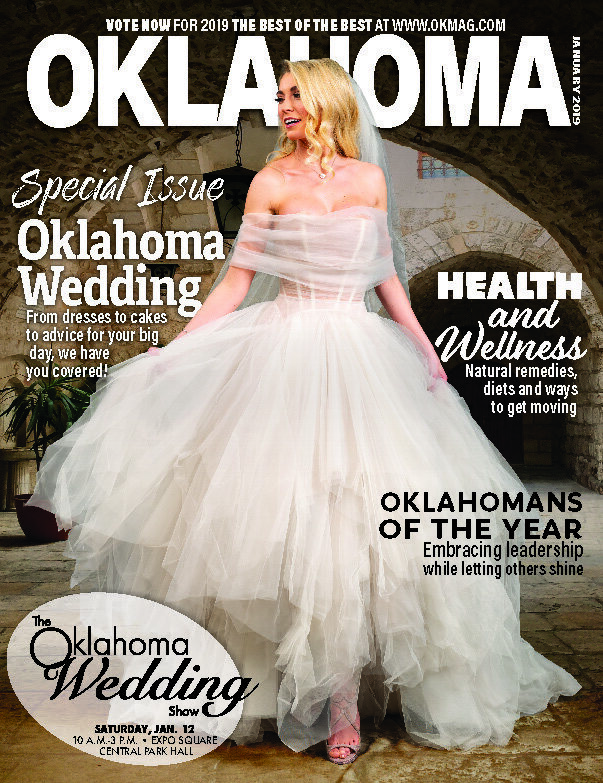 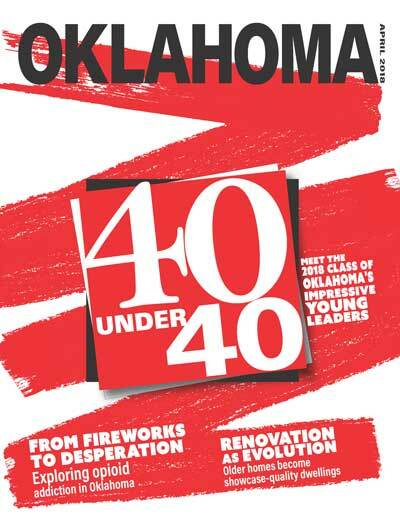 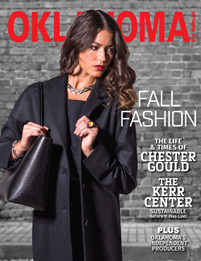 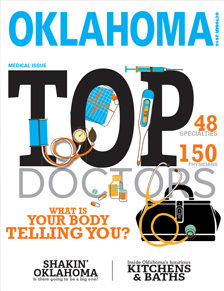 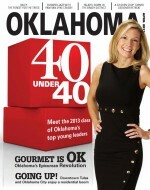 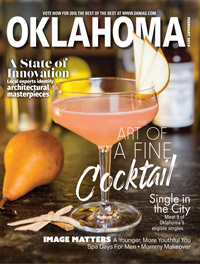 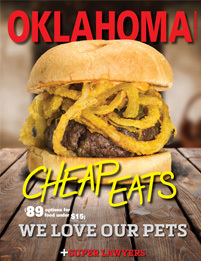 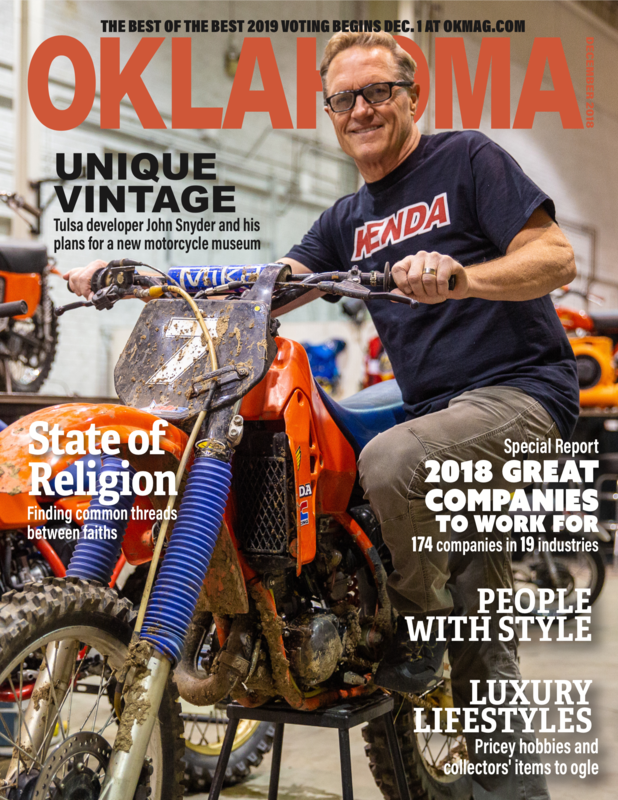 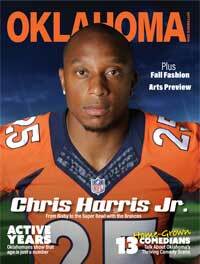 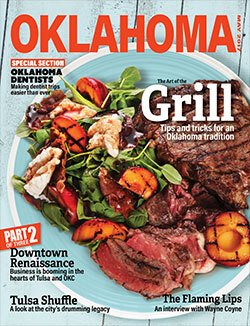 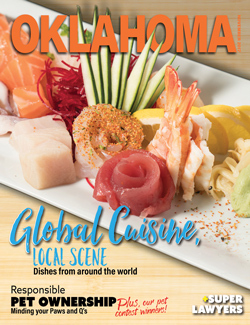 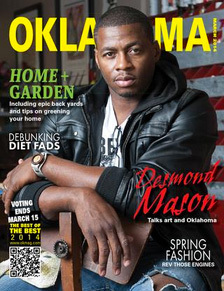 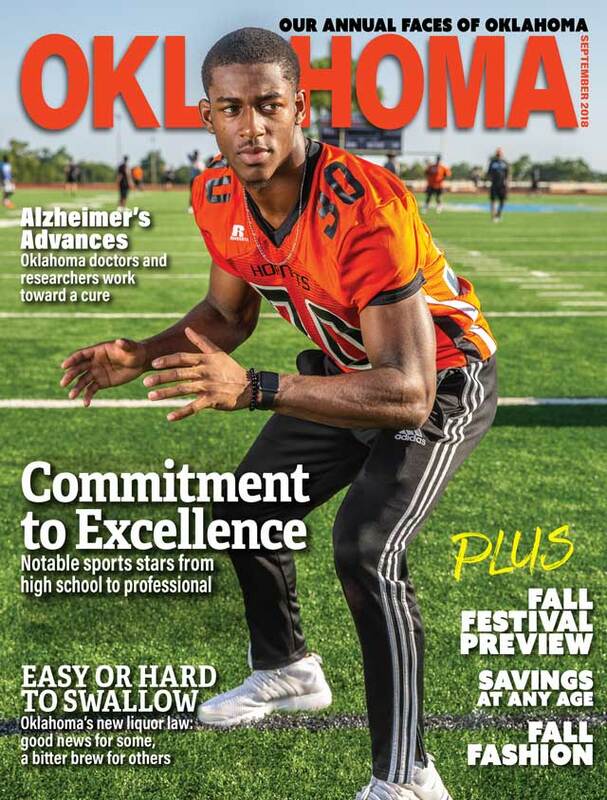 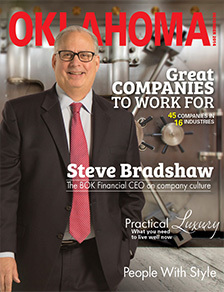 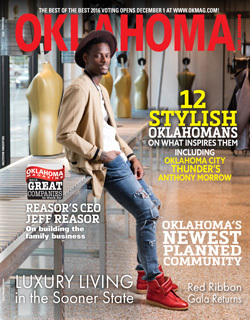 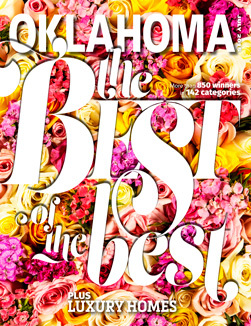 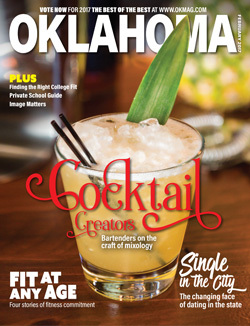 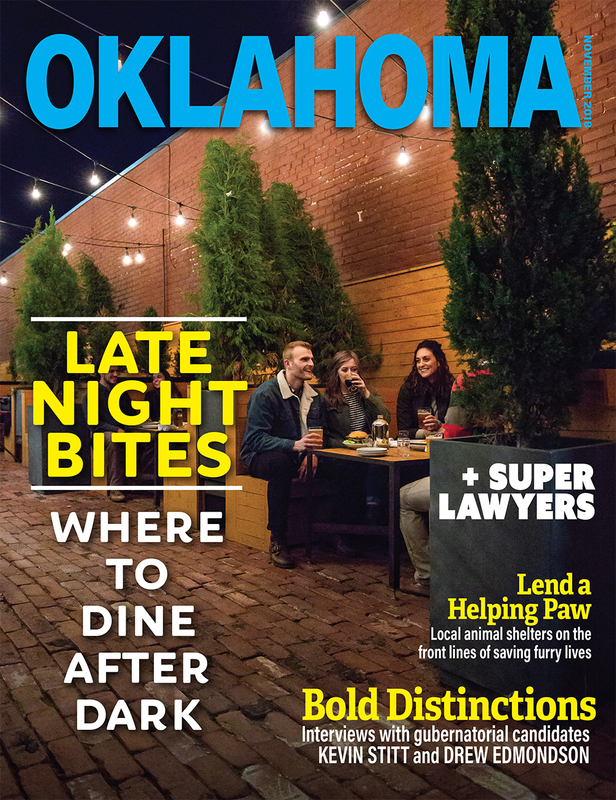 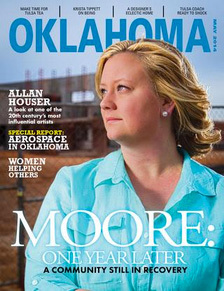 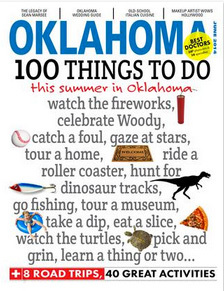 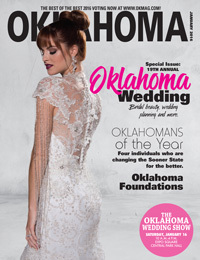 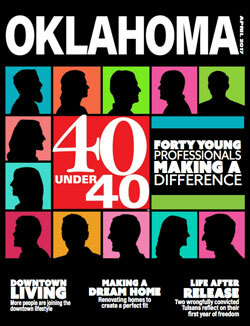 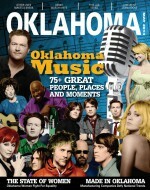 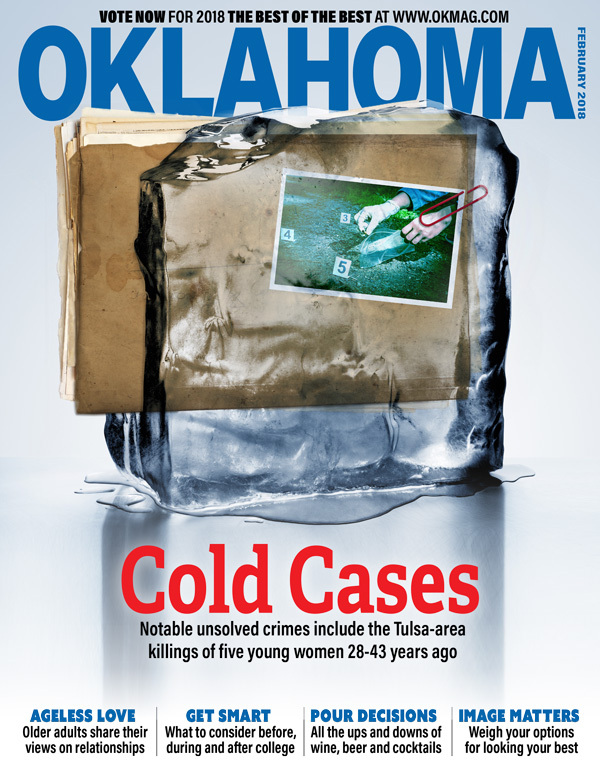 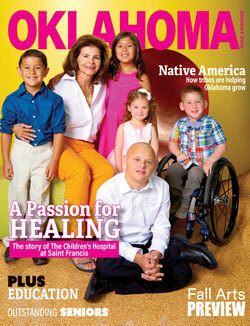 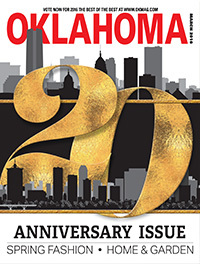 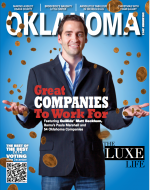 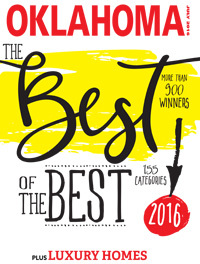 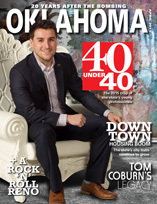 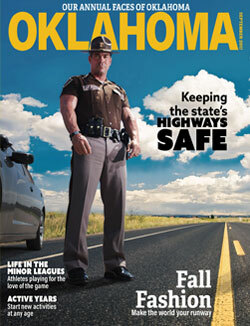 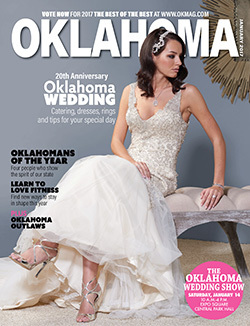 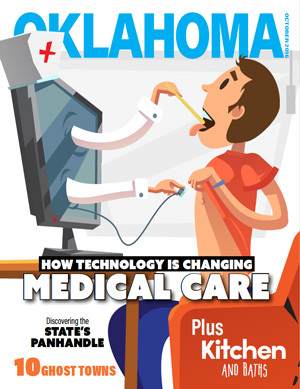 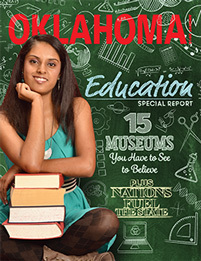 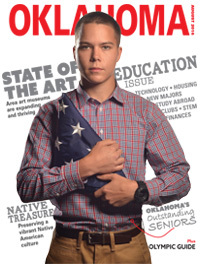 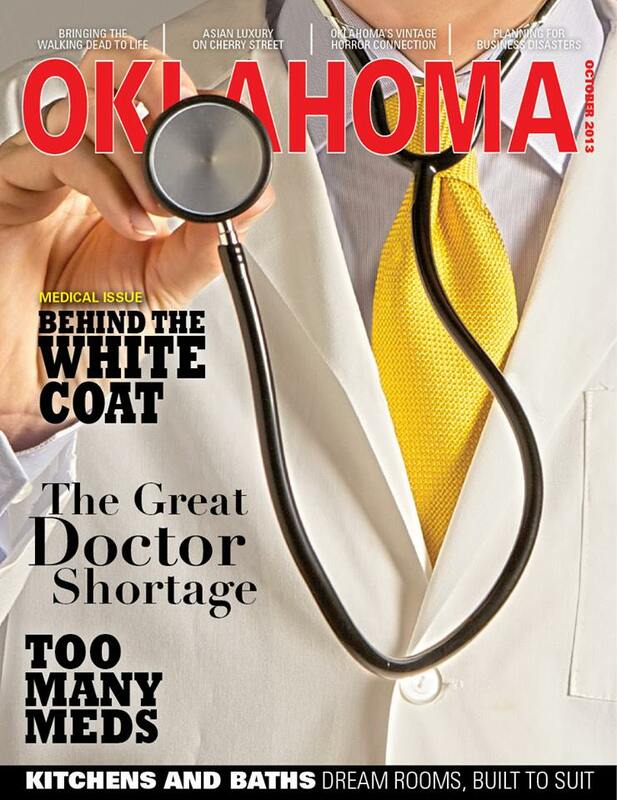 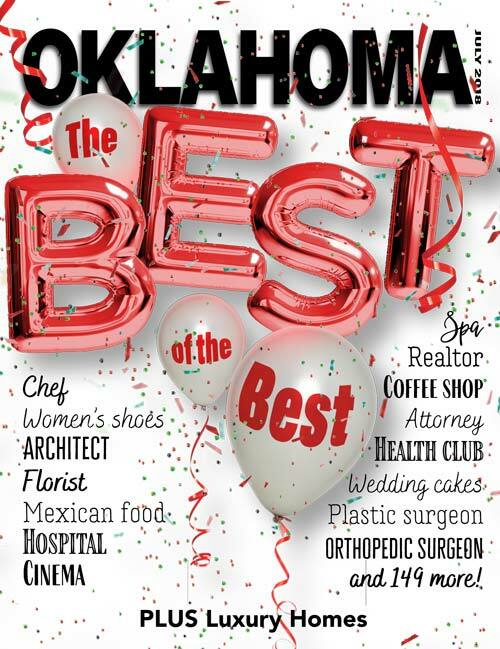 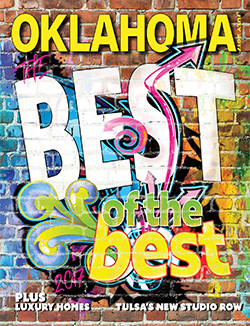 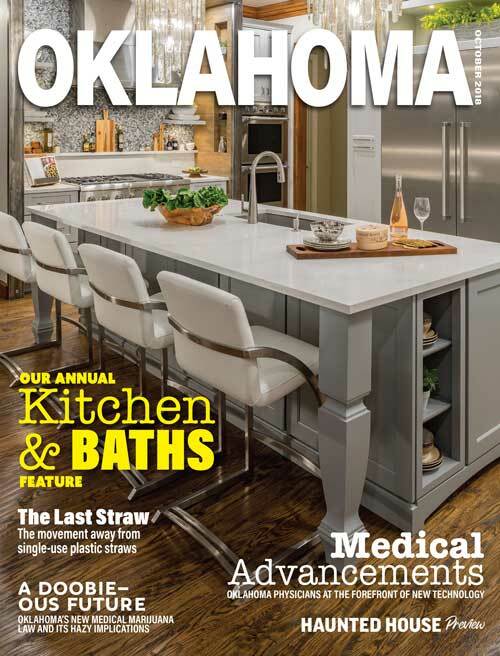 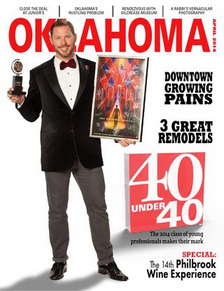 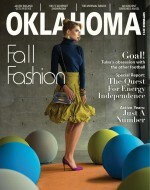 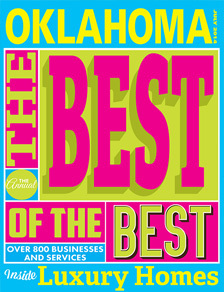 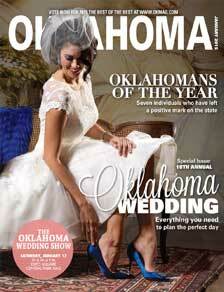 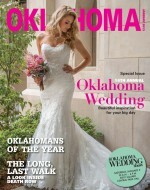 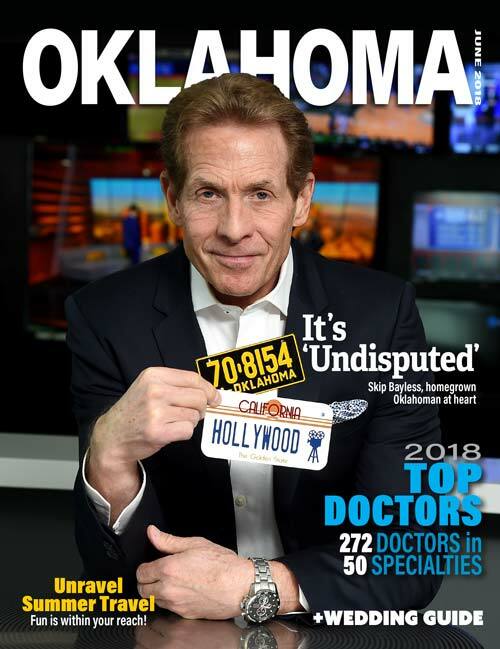 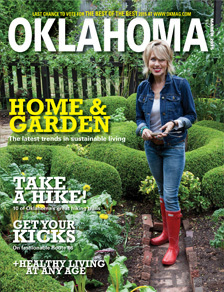 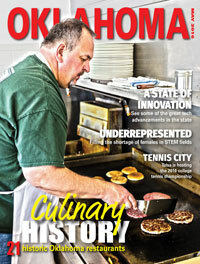 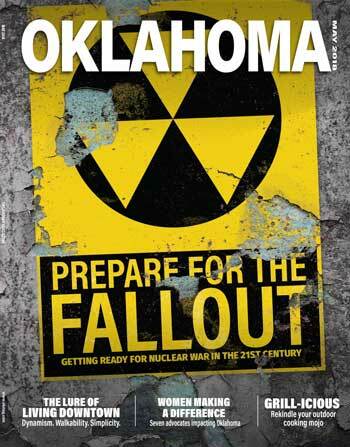 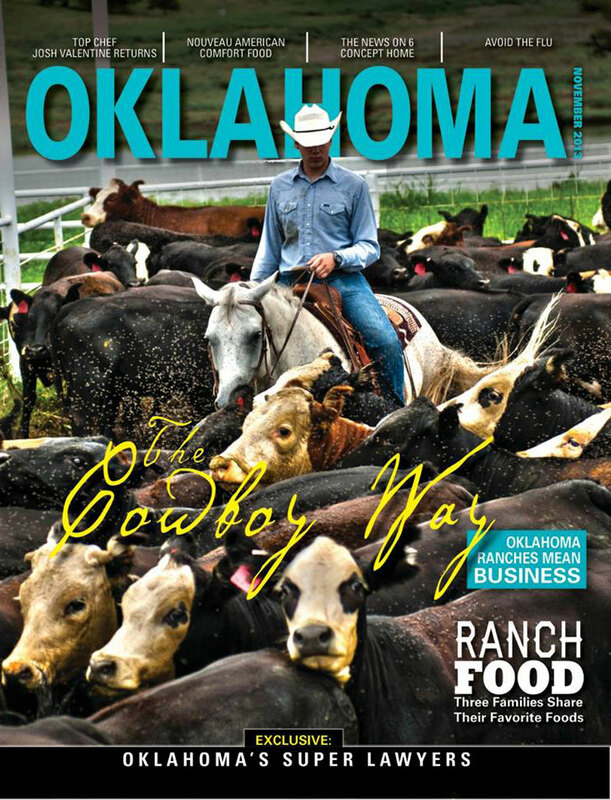 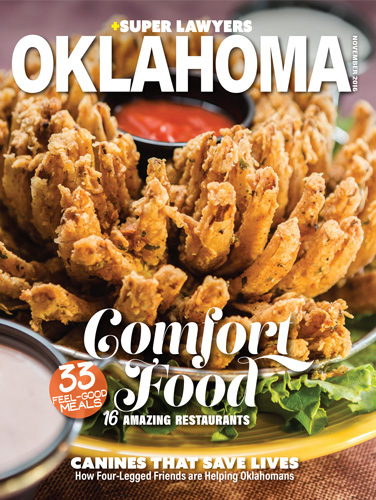 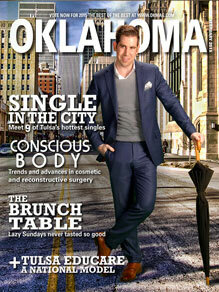 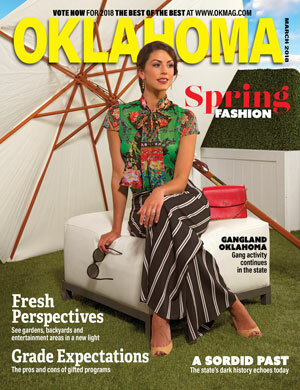 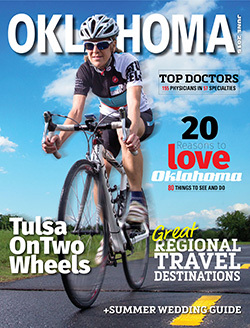 Below is a collection of previous digital editions of Oklahoma Magazine in reverse-chronological order. 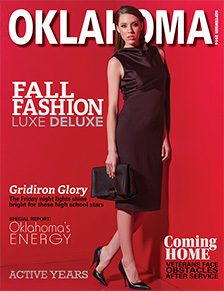 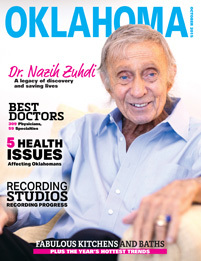 Use the dropdown menu below to select an issue, or scroll down on the magazine covers below to reveal more. 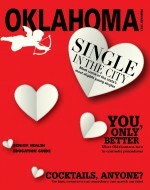 More issues will be added regularly.